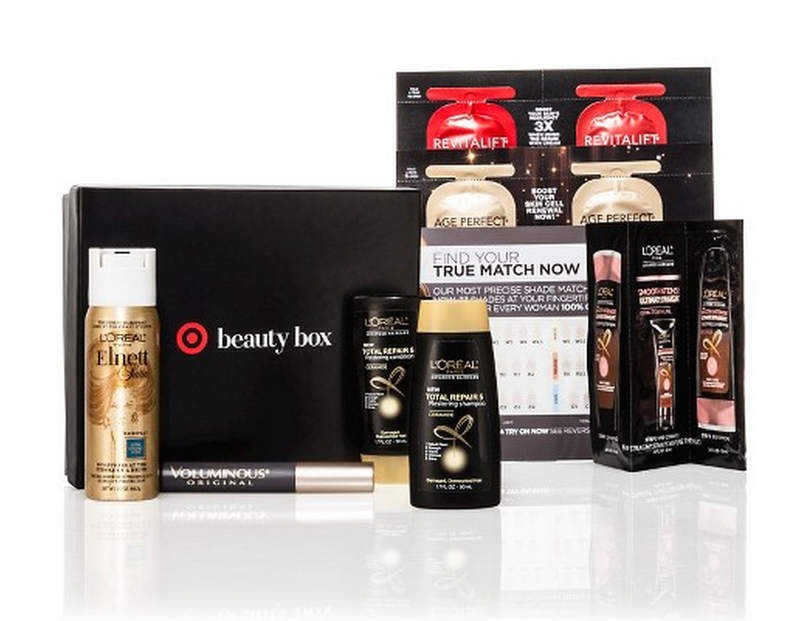 It's that time again, Target has a new Beauty Box available! This one is again only $5, and includes free shipping. You will pay your state's sales tax, but it's still a bargain! This box is valued at $16, and is full of some interesting items. Click here to buy your box or read below to see what's included this time! As you can see, this box is a L'Oreal box, which is exciting to try out their new products. As always, let me know if you get this box!